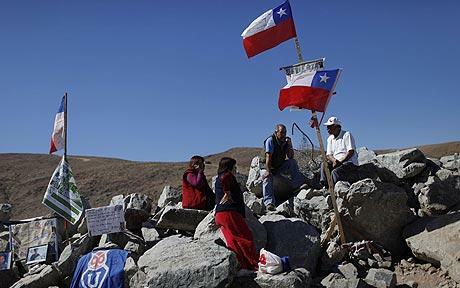 The world’s attention has been riveted in the past weeks to the incredible story of how 33 miners, 32 of them Chileans, are courageously holding up as they remain trapped 702 meters deep in the bowels of the earth in the small mining town of Copiapo in Chile, with their possible rescue only around Christmas time. The first time I heard their story my heart went out to them and every time I tune in to the CNN coverage on how these miners are faring, I realize how puny are the woes that scheming politicians have wrought upon us because of their gross distortion of facts and figures in the SSS benefits case, compared to theirs. Even the battle my husband wages against cancer seems much more bearable. Indeed the Chilean miners’ story is an epic of incredible human endurance and the stoicism of the human spirit against all odds. 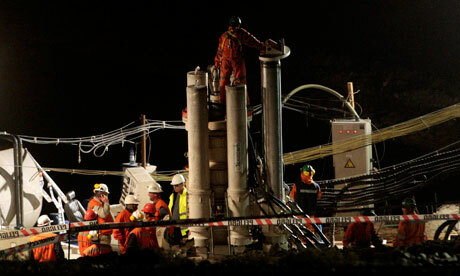 It began when nearly a month ago, an earthquake shook the grounds in the town, trapping the 33 men mining inside the earth with just a little shaft connecting to above for air. Now that shaft has also become the vital lifeline for food, medicines, music and entertainment, and above all, communication with their loved ones and the whole world, as messages of prayer and comfort pour in from folks high and low. The problem is grave, for that area where they are trapped has been mined for 150 years and honeycombed with holes through the earth. Any wrong move by rescuers could trigger an avalanche that will entomb them there forever. Various rescue options have been studied by experts, but until now the earliest possible rescue could be only two months from now. The question on the world’s mind is: how will they cope from day to day? Right now their spirits are high and photos sent up show them “partying” and having a grand time. The US space agency, NASA, has come in to teach them how to cope in closed spaces, but perhaps NASA can learn more from them. But the psychological struggle will doubtless aggravate and depression could creep in as reality sets in. Authorities already see this in a few men who have refused to eat. Let’s join the entire world in prayer for their well-being and earliest rescue. When my husband was confined in the hospital last Aug. 21, we learned from the doctors that there were so many young children also confined but for dengue. But this illness victimizes also not-so-young people such as my grand-nephew, Timmy Caluag, a Ateneo first-year college student. Timmy’s veins in the arms had collapsed at some point while confined in the Cardinal Santos Hospital, that doctors had to insert the vital IV into a vein in his feet, which he found terribly painful. My family is extra-sensitive to dengue as my late brother-in-law, Annapolis-trained Rear Admiral Carlito Cunanan, former head of the Philippine Navy, succumbed to complications from dengue in 1995. Our local health authorities have echoed the alarm raised by the World Health Organization regarding how this disease continues to spread here in our country and in other parts of Southeast Asia every year. This year in RP there has been an 88-percent increase of dengue cases compared to the same period last year, with figures blowing up to more than 60,000 last month, including 465 deaths due to dengue. 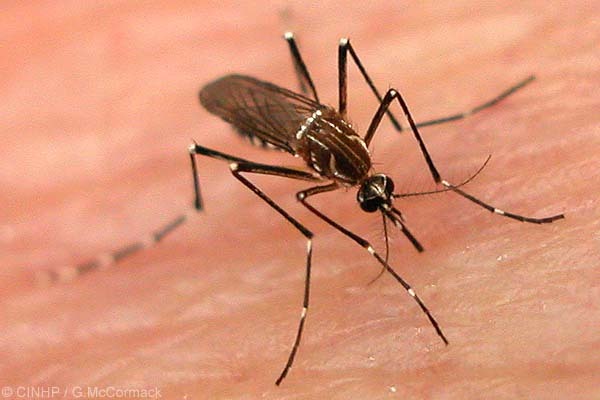 The word epidemic is, in fact, being cautiously but increasingly invoked, and authorities point out that global warming is contributing to dengue in that once-cooler places abroad that before never saw this disease now have to deal with it, as temperatures rise. 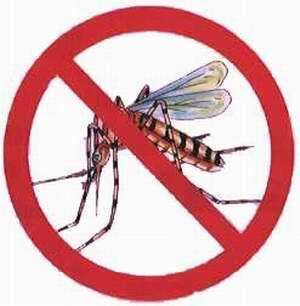 The government has to act NOW, before dengue reaches truly epidemic proportions in our country. This is the time to utilize the full presence of our barangay officials in every nook and cranny, to campaign vs. dengue. Unfortunately most of them are also campaigning for reelection in the coming October barangay elections and probably dengue gets second priority only. But the battle against the diseases has to be fought at the barangay level as it involves cleaning premises especially for stagnant water and alerting local folks about symptoms of the illness. 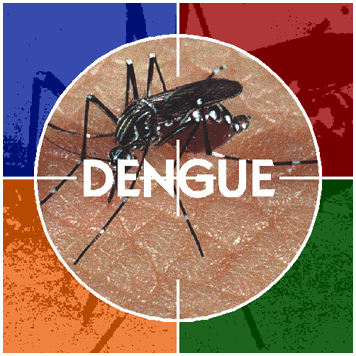 The Health Department under Dr. Enrique Ona has to also make sure the health centers are staffed round-the-clock with doctors and nurses and simple equipment to detect a dengue onset. The local politicians should join in, so that the drive gets enough attention, and not be seen only during political campaigns. Government media as well as the privately-owned media that admit to having raked up immense profits from the recent political campaign could join in the nationwide campaign to educate the people, especially in remote places and urban congested areas, on how to minimize the dangers of dengue, to the point of nagging if need be. In fact, I would recommend a dedicated time each day for such programs over radio and TV. In an interview by Reggie Aspiras of former Secretary of Health Jaime Galvez Tan, he stressed how the dengue mosquito breed in clean stagnant water conventionally, “such as in flower vases, bottles and bottle caps (tansan), cans, tires and holes on the ground. Galvez Tan said WHO research showed how in the Philippines, the common household device of the plastic “dish drainer” (where plates drip after washing), was found to be one of the most common breeding grounds of mosquitoes. Aspiras quoted Galvez-Tan as stressing that “The little water that flows, if left unchecked in days, will have larvae. Soon dengue mosquitoes are multiplying inside your house.” I recall that the former Secretary of Health Francisco Duque told our dzRH once that three dengue mosquito eggs could hatch in one tansan---that’s how little water they need to breed. Galvez Tan stressed that fogging doesn’t help, it just drives the mosquitoes away, and in fact, the chemicals used could be more harmful. He said these insects bite in the daytime, so wear pants, long sleeves and use a repellant---soap or lotion. He also stressed that in many cases dengue was suspected only on the fourth or fifth day, when the platelet has plunged. But now, St. Luke’s Hospital has a dengue anti-bodies test that detects it very early on, so support treatment can be given. Galvez-Tan said the first evidence that taua-taua increases the platelet count came from doctors in Cebu. He advised to wash the taua-taua in running water and soak it again in water with one teaspoon each of vinegar, baking soda and salt to thoroughly clean it. Then rinse and chop three pieces taua-taua, add 500ml. water and place for 15 minutes over very low fire without cover (low heat is preferred as it aids in the extraction of the active ingredients). Strain, take warm with calamansi and brown, raw or sugar coconut if desired, three times a day. Over the internet I also read that boiling papaya leaves and drinking the concoction could help raise the platelet. In this connection, this columnist has for years advocated a more intensive research by our Department of Science and Technology, hand-in-hand with the Department of Health, into the use of various herbs for their medicinal value. 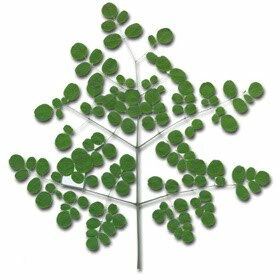 I believe strongly that indeed certain plants are vested by God with curative and medicinal qualities, but the DOST has to establish this scientifically. We know of tanglad as an anti-cancer ally, malunggay for its iron content, the lagundi as anti-respiratory and lately a herbalist recommended a concoction derived from boiling narra root as a cure for low hemoglobin. Many folks, especially in the lower-income groups, are already deep into their use, but all these claims need to be established scientifically through R and D. The government has to spend time and funds for this study.